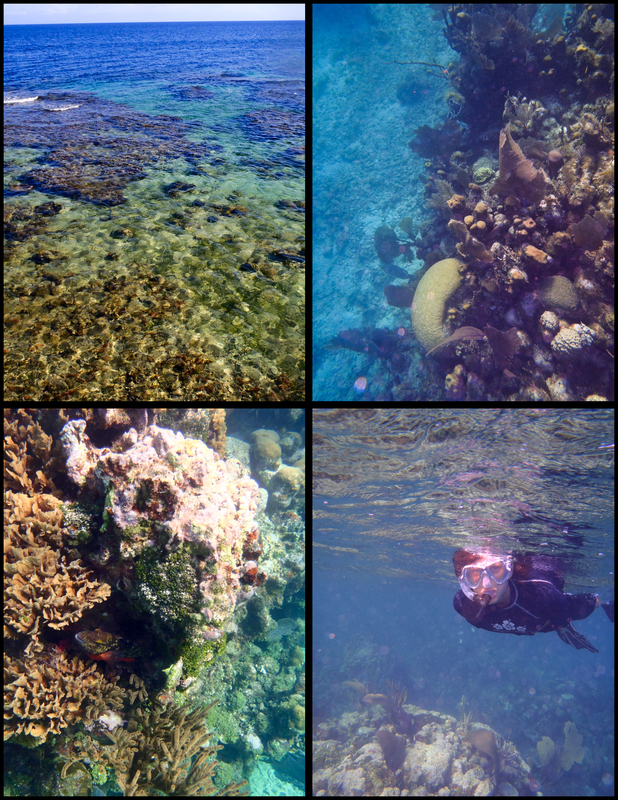 For the first time in many, many sleeps I submerged myself into the underwater world last weekend. It was a beautiful, hot afternoon and my roomy and I decided to put everything else aside and go see the happenings of the sea world. We have worked hard the past few weeks and forgot that we live on a Caribbean island. You’re probably thinking, “How can you forget that?” It is possible to get so focused on the day-to-day tasks of life and forget to go enjoy the beauty of the place you inhabit. So, if it’s been awhile since you just dropped everything and went and did something to enjoy where you live and the people you live with…go do it soon! It will most likely give you a fresh perspective on life and everything you stare at on a daily basis. Great post! It’s a good reminder to look around and appreciate your life!